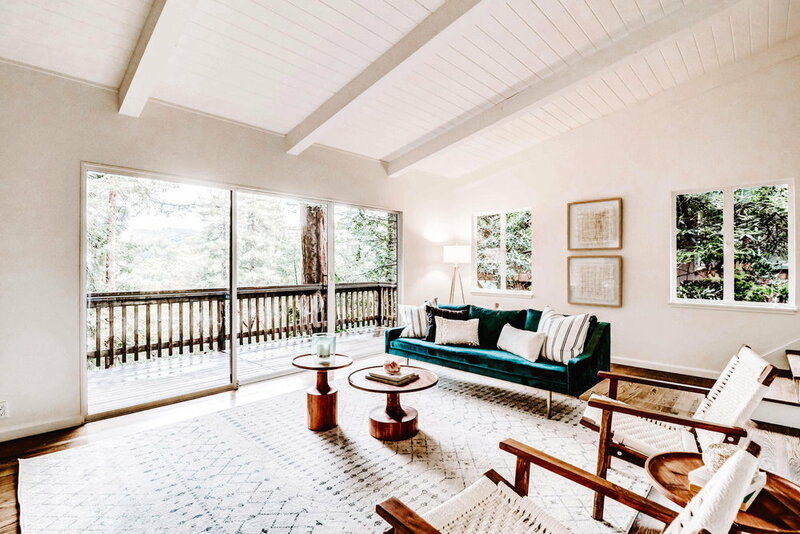 Located in downtown Mill Valley, 305 Marion is a beautifully updated 3 bed, 2 bath 1960’s home that sits on a private, sunny lot amongst Mill Valley’s iconic redwood trees. 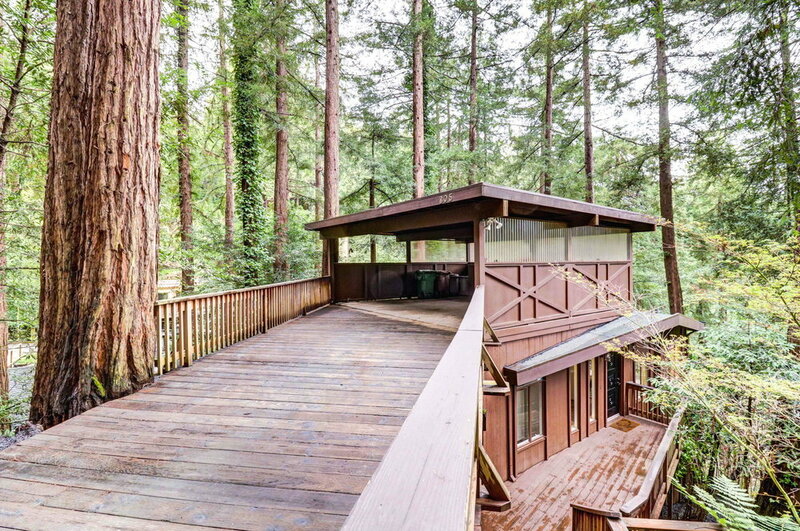 A short walk from the lower dipsea trails, 305 Marion is a quick stroll to Old Mill Park, award-winning schools and vibrant Downtown Mill Valley with shops, restaurants, public transportation and so much more. Walking through the front door you'll find yourself in the heart of the home. 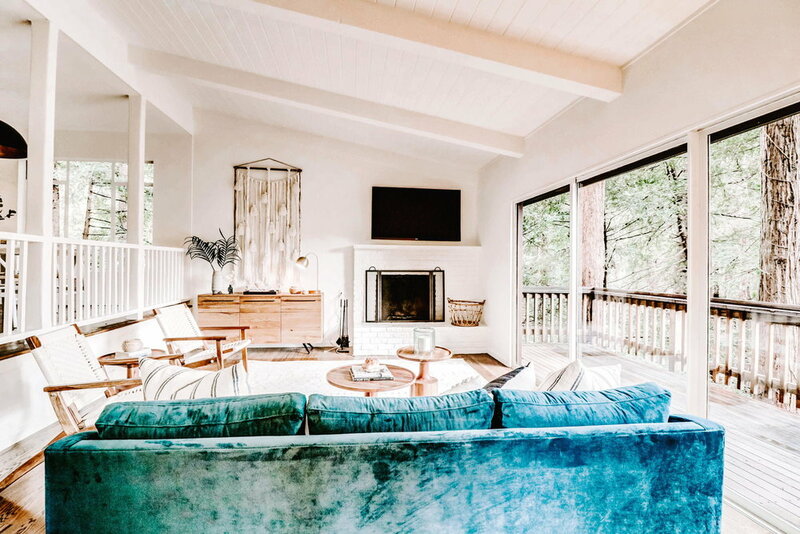 The light and open living room to the right features high vaulted ceilings, original wood floors, a wood burning fireplace with stylish white brick surround and natural light beaming through large windows that lead to a deck that enjoys the neighborhood views. An open dining area overlooks the living room with ample seating for up to 8 guests. 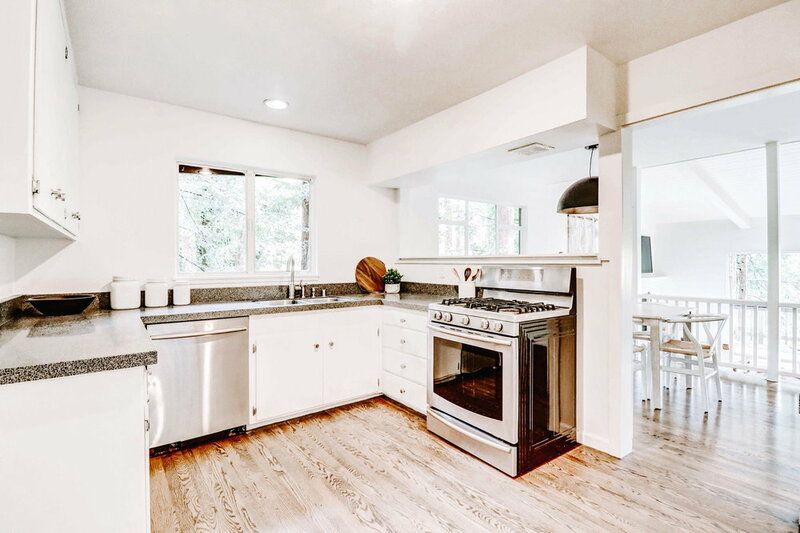 The kitchen to the left of the dining room features stainless steel appliances and an entrance door that leads to the front deck wrap-around deck that leads to the front entrance. 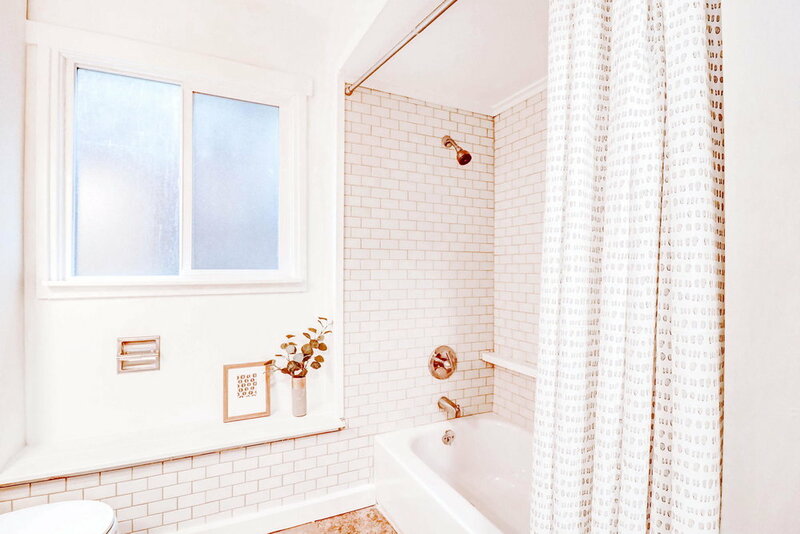 The master suite, two bedrooms, guest bath and laundry room all live on the lower level of the home. 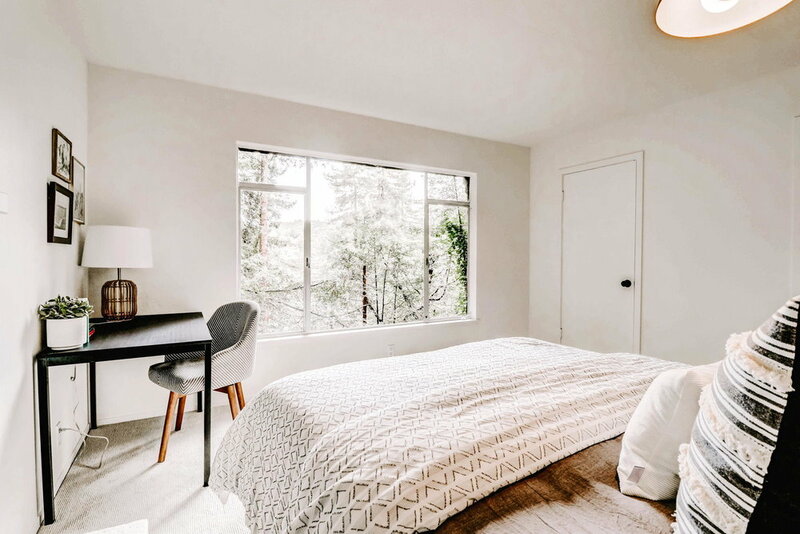 The master suite enjoys its own wood burning fireplace and large windows that enjoy ample natural sunlight and gorgeous views to downtown Mill Valley. 305 Marion is all about location. 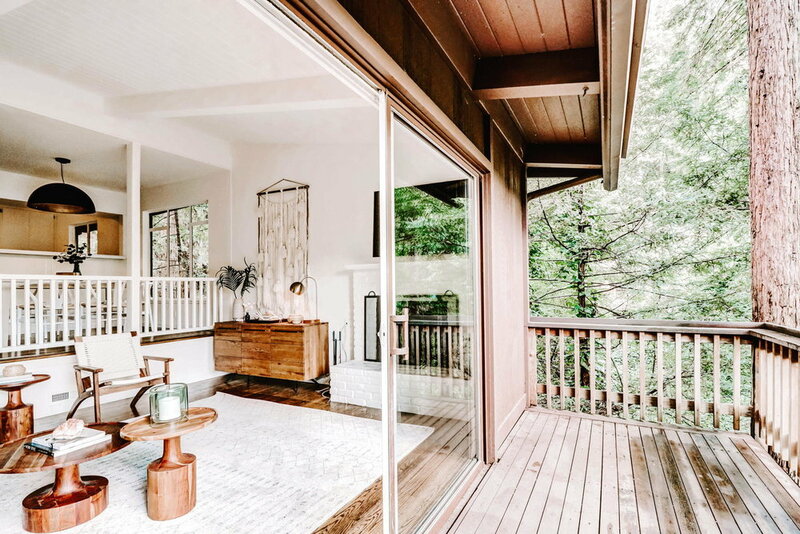 It is only a short stroll to Mill Valley’s vibrant downtown areas with all its shops, restaurants, cafes, galleries and more. 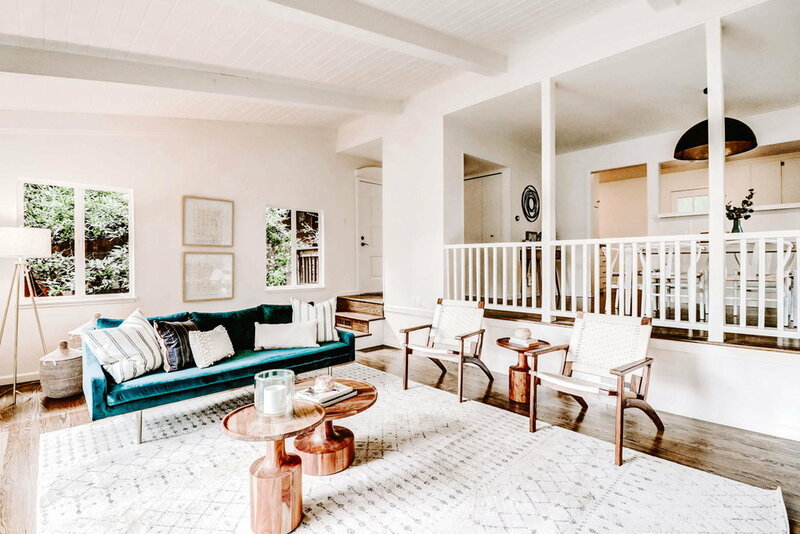 If you are looking for light, bright and vintage charm in a community you can just fall in love with every day, welcome home to 305 Marion.